Essential ETC Parodies: 14. 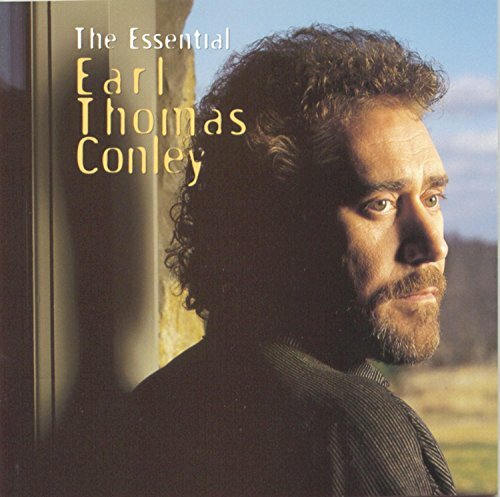 Once Every Full Moon, Parody Song Lyrics of Earl Thomas Conley, "Once In A Blue Moon"
Song Parodies -> "Essential ETC Parodies: 14. Once Every Full Moon"
"Essential ETC Parodies: 14. Once Every Full Moon"
I'm “Starving For Attention” is that what you just said? ^ thanks for dropping by! 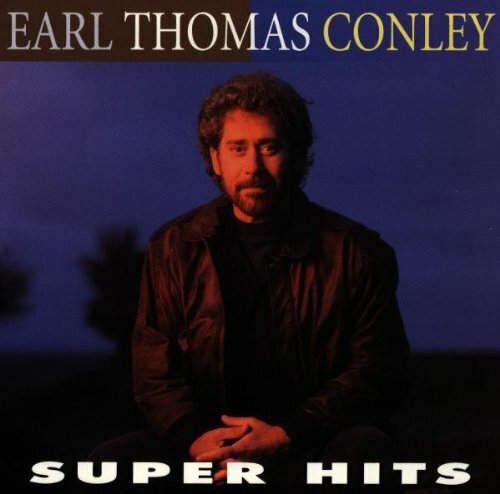 Earl Thomas Conley was a pretty big name in the '80s, unfortunately, not many people are familiar with him, today. (dude had 18 #1. hits!) anyway, he may have been from before my time, technically. ('90s lad.) but, he is, in my opinion, the greatest country singer of all time! since I believe you had the pleasure of experiencing the '80s (not gonna lie, I'm kinda jealous!) you may be somewhat familiar with the OS. 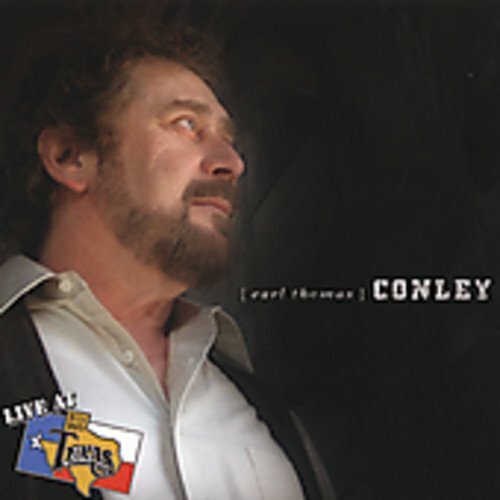 The address of this page is: http://www.amiright.com/parody/80s/earlthomasconley17.shtml For help, see the examples of how to link to this page.